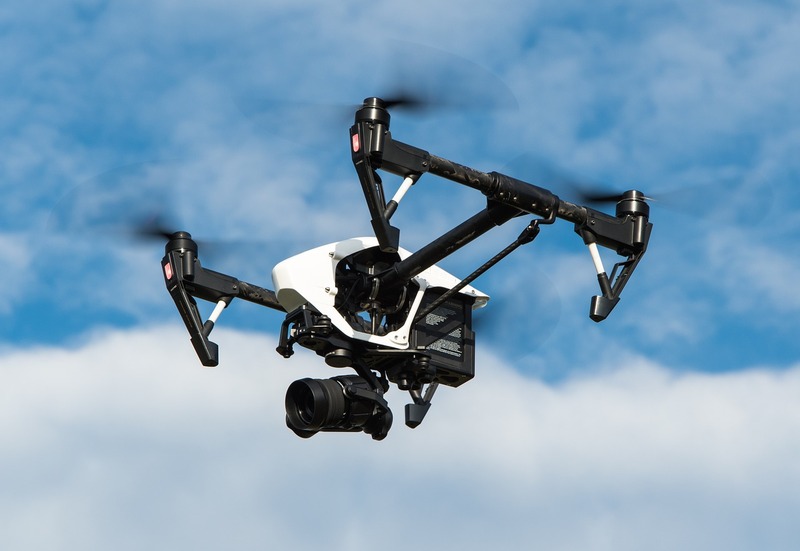 The popularity of drones is on a rise with every passing day everyone out there is looking to buy a drone for himself. Most of the people looking to buy a drone do not know exactly know where to start from. In this small write-up, we will cover what every drone enthusiast should know, especially when you’re thinking about buying one. When you are buying a drone for yourself for the first time the most important question to ask is what kind of drone you actually want. Since there are primarily three types available out there which includes camera drones, toy drones, and hobby-grade racing drones. Once you have made your mind for a particular type of drone it is best to buy it directly from the manufacturers. If you are looking to buy a DJI drone, the best place to get it from is the DJI store itself, although you also would get it on Amazon and other shopping portals. On the other hand, if your aim is to go for a Camera drone a wise choice would be to get it from Amazon. Hobby-King is probably the best place to get the hobby-grade racing drones. You cannot just fly around your drone anywhere you like. You will have to follow some rules and regulations while you are doing so or else you would get in deep trouble. The best thing to know in this regard are the general flying rules and awareness of the restricted flying space. Now, this must be a news for a person who is looking to buy a drone for the first time. A drone that is not ready to fly then what is the use. Not-ready to fly means you have to make some adjustments and setup in order to make the drone fly. Most of the camera and even the toy drones are ready to fly but the problem comes in with the hobby-grade racing drones as they do not come in ready to fly. Therefore, it is advisable to go for a ready to fly drone while purchasing for the first time. For a newbie, it is a common concept that flying of a drone is a really difficult task but it is not true at all. Anyone who is capable enough to operate an iPhone can fly a drone. But, at the same time these drones also crash very easily, therefore it is better to get a hold of the basics before you fly a drone.